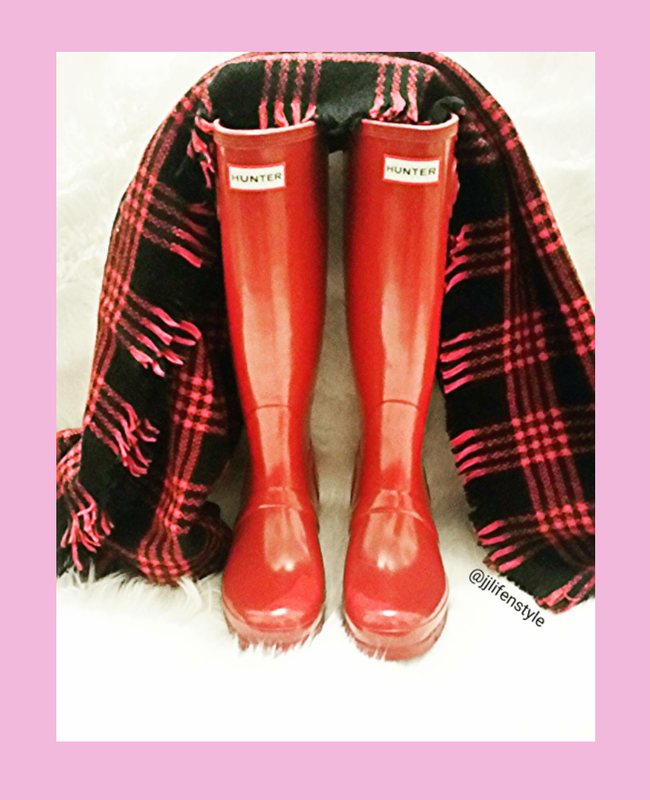 These Hunter boots are the best. 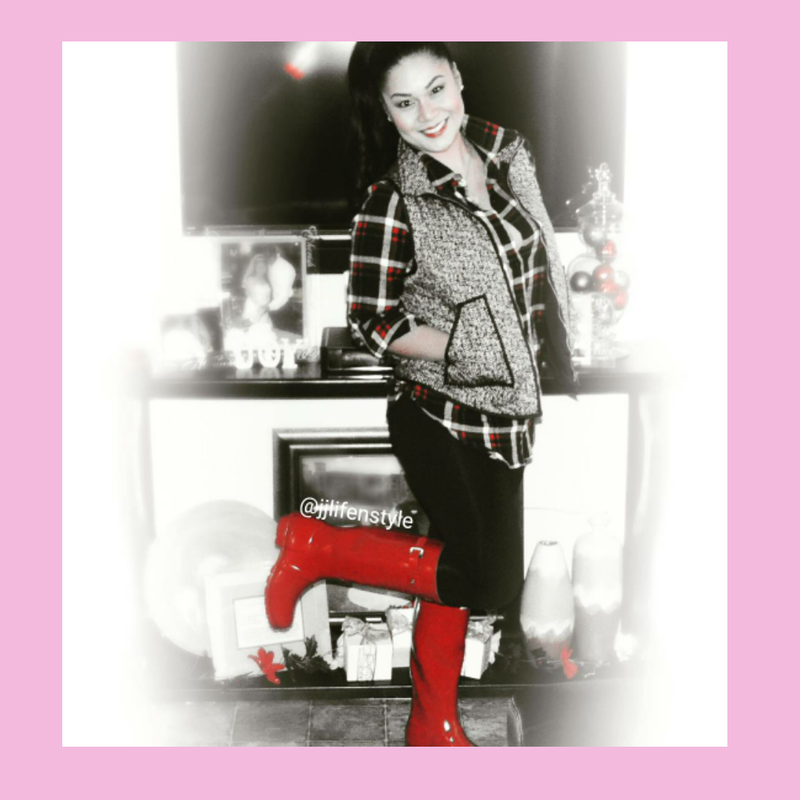 Rain or shine these babies can be worn during the winter months for the cutest winter style. The only come in whole sizes so if you are a half size like me, I recommend you get a size down. Get yours today for only $79.97. Regular price is $150. Click the link above for details.